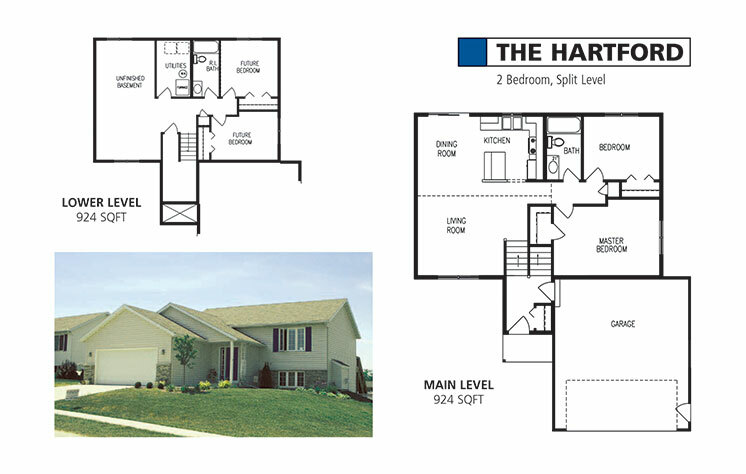 Choose from a variety of architectural styles and materials that you desire in your home! 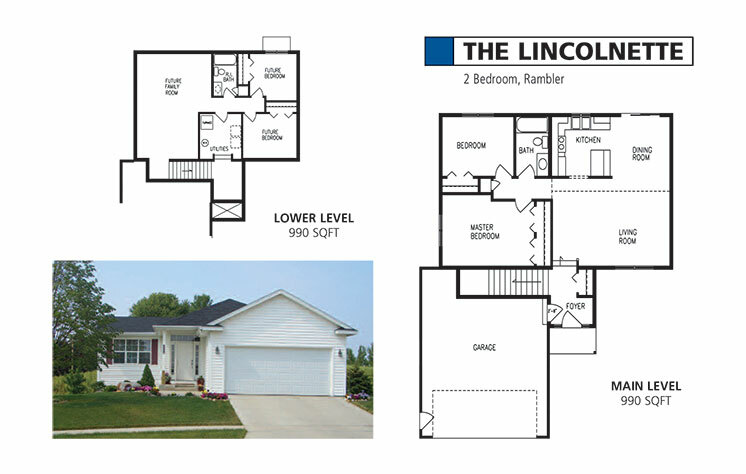 The right exterior can make a striking statement on the outside of your new house. 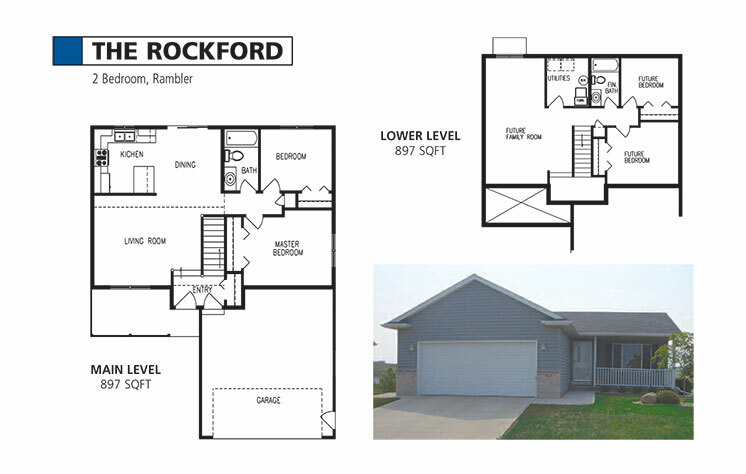 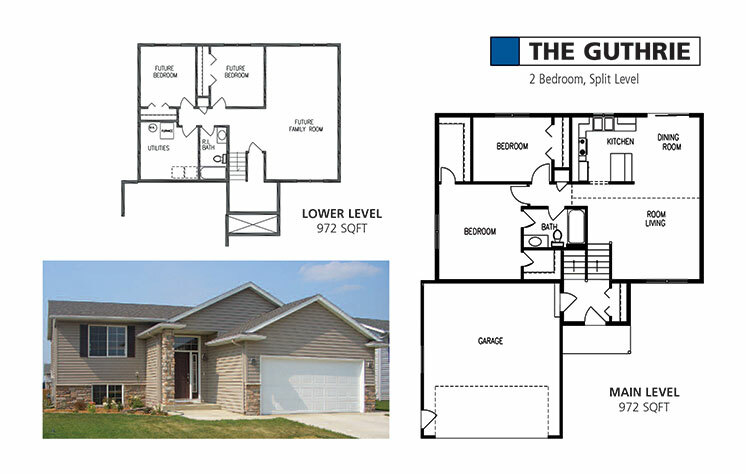 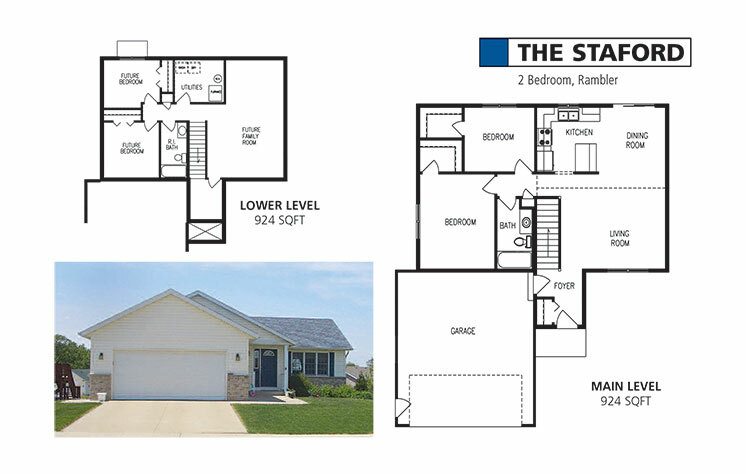 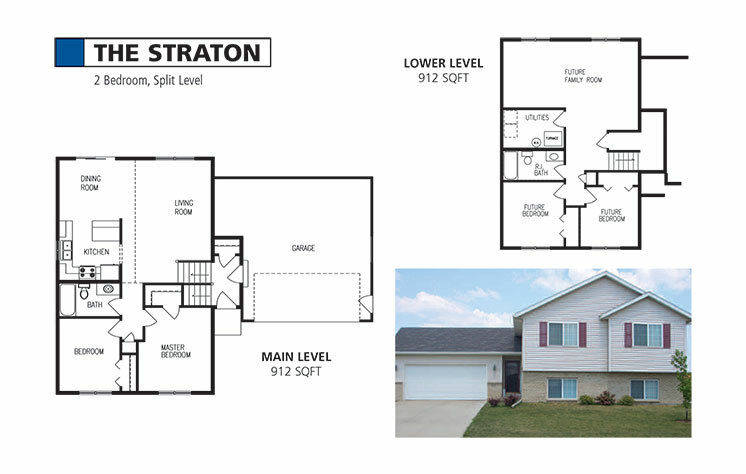 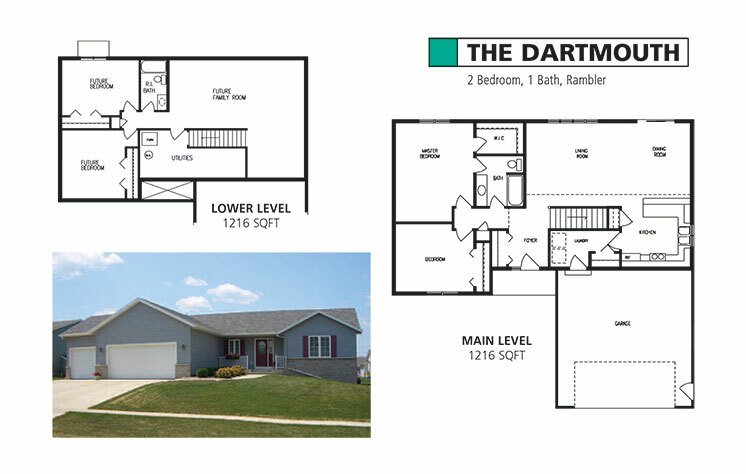 Inside, the right floorplan is crucial to fitting the way you'll live from day to day. 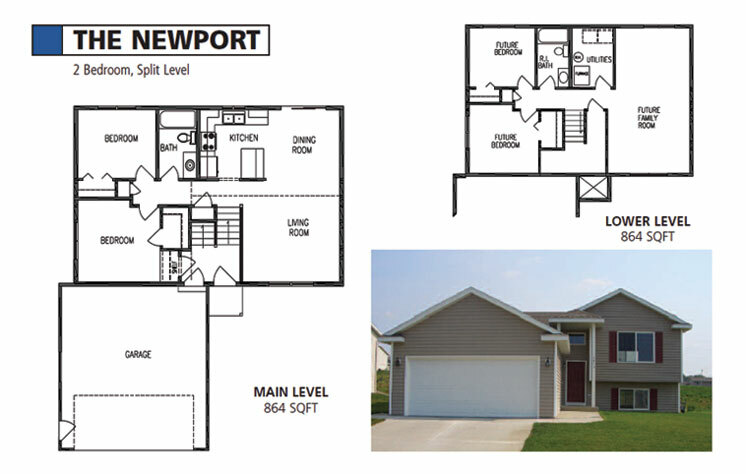 Shop for your new home on our website using the interactive floorplan links below. 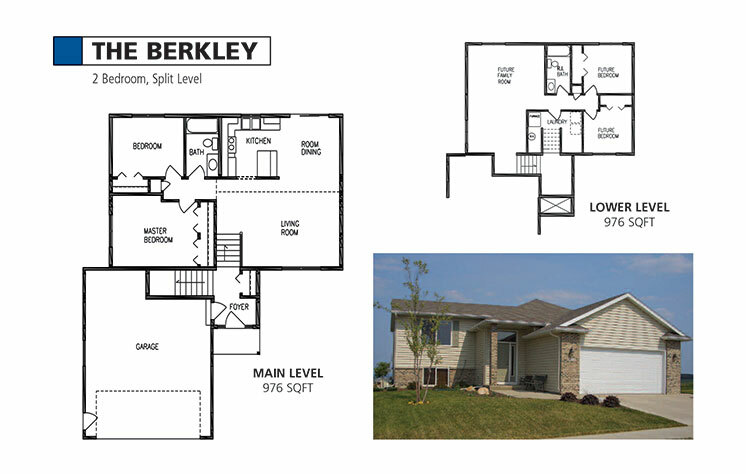 Options are shown in some floorplans and photos in this book; consult your sales agent for details. 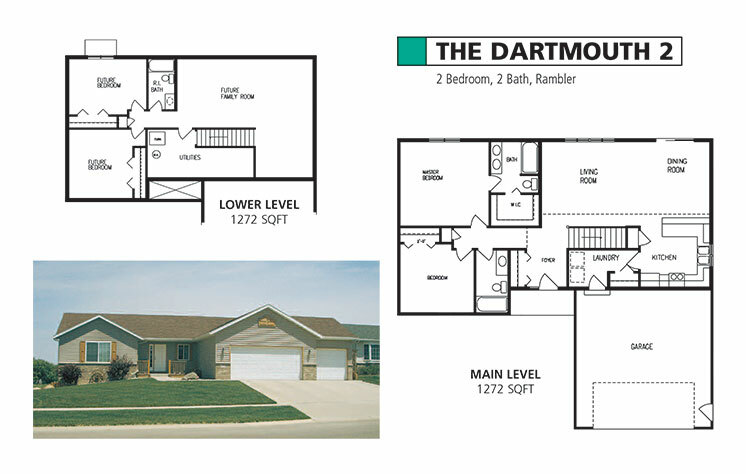 Information on each of our floorplans is deemed accurate but is not guarantee. 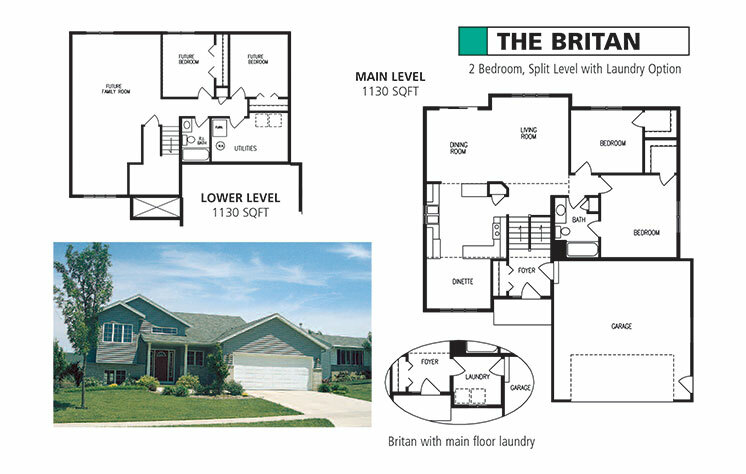 All floor plans are the property of Bigelow Homes, LLC. 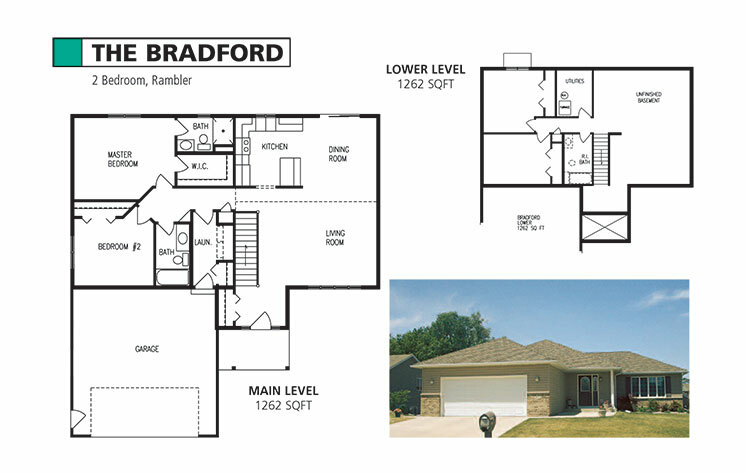 and may not be duplicated in any way without written permission.